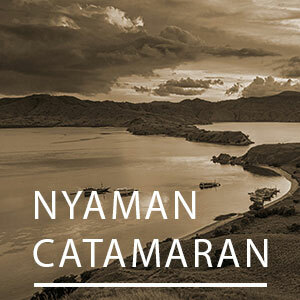 As the main tourism actor in Indonesia, Nyaman Group has committed itself for many years to provide its clients with the best quality services. 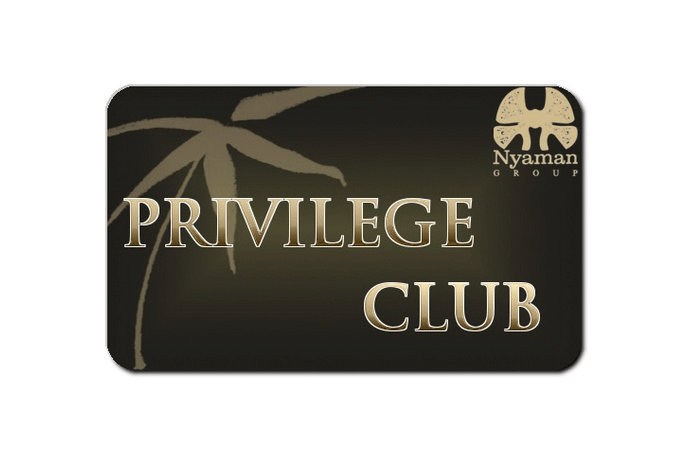 Therefore, Nyaman Group took the decision to launch the PRIVILEGE CLUB which allows its members to enjoy unique privileges that will make their stay unforgettable. 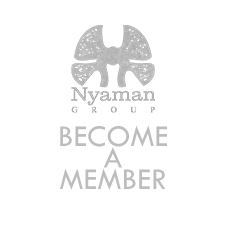 Being a Nyaman member is the key to access to a wide range of exclusive and customized privileges, including exceptional and high quality services. 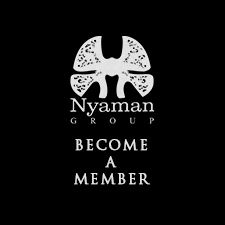 To ensure those high standard services, every Nyaman privilege is carefully selected from only competent and serious partners. 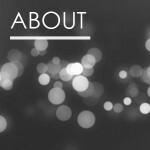 Become a Member and join our exclusive world. The kitchen of the best chef in Bali 2011! Located in the heart of Bali’s best dining destination, Teatro Gastrothèque opened its doors in Seminyak to offer sophisticated tastes mixed from Asian and French cuisine. Using fresh products choosen in the early morning market, all the courses look like a sweet poesy. 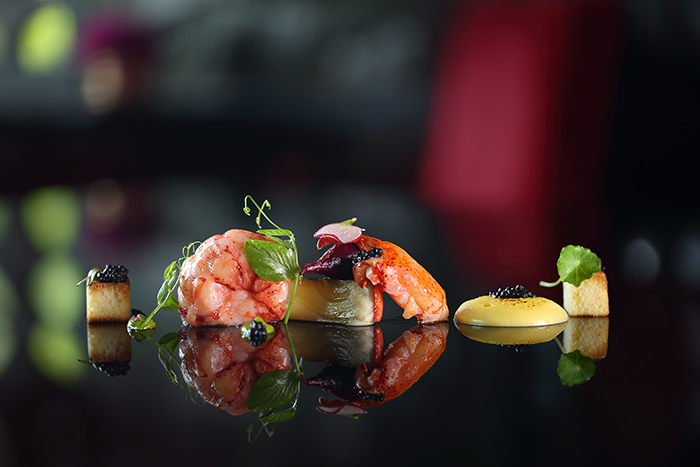 Everyday, Mr Warokka, the Chef Patron, Maxie Millian, the new Chef Executive, and their team, create an unique tasting experience with passion. They will offer you an authentic flavour made with quality. You will not be disappointed by the creativity and the savors of all the gourmet dishes. Let yourself be tempted by Teatro Gastrothèque! 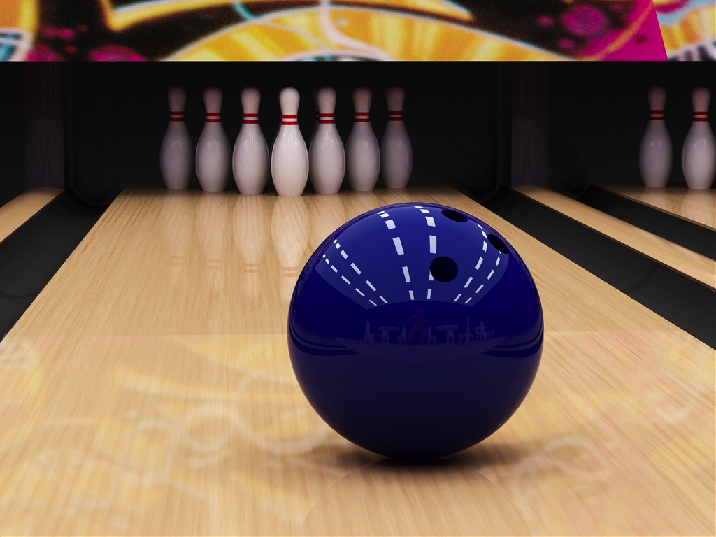 Get ready for an amazing bowling experience in Canggu! Strike Ten Pin Bowling is the ideal place to spend some time with your family, your friends and your colleagues in Bali. With its 6 lanes and its bar/restaurant providing tasty food and refreshing drinks, you can be sure to have a great time. Whether you are an expert or a beginner, you will spend some memorable moments with your beloved ones at Strike 10 Pin Bowling Bali! 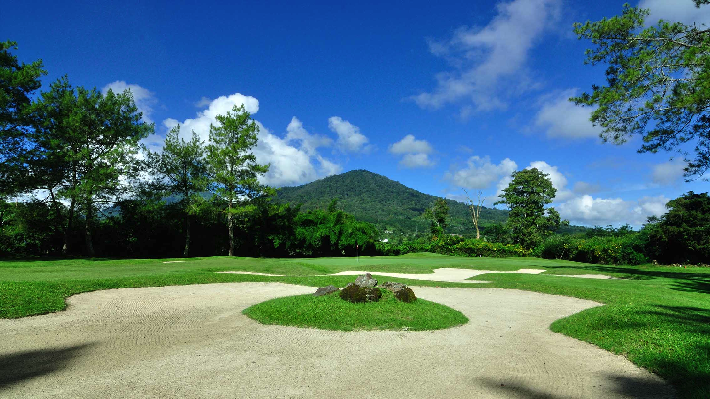 Nestle down inside the crater of a dormant volcano, Bali Handara Golf & Country Club is surrounded by crater lakes and lush green mountains. Designed by the five times British Open Champion Peter Thomson, this world-renowned 18-hole golf course attracts golfers from all around the world. If you want to perfect your swing in delightful surroundings, Bali Handara Golf & Country Club is the suitable place for you. Whether you are a beginner or a professional, you will improve your technique thanks to their experienced golf trainers. 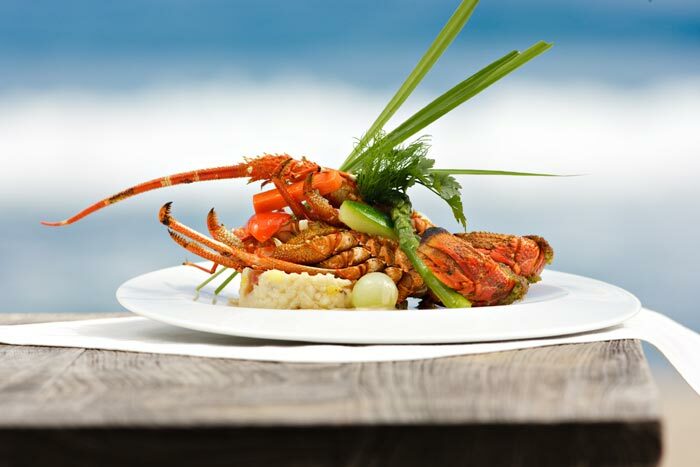 What better than a lobster dinner in your villa? Whether you are planning a romantic or a family dinner, you will spend a memorable evening ! 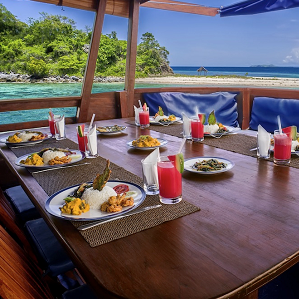 Enjoy a delicious and tasty lobster with your family and your friend in your own villa and have the chance to benefit from the skills of our experienced private chef, who will cook these delectable crustaceans just for you and your beloved ones. Get one case of 24 Bintang beers to share with your friends! 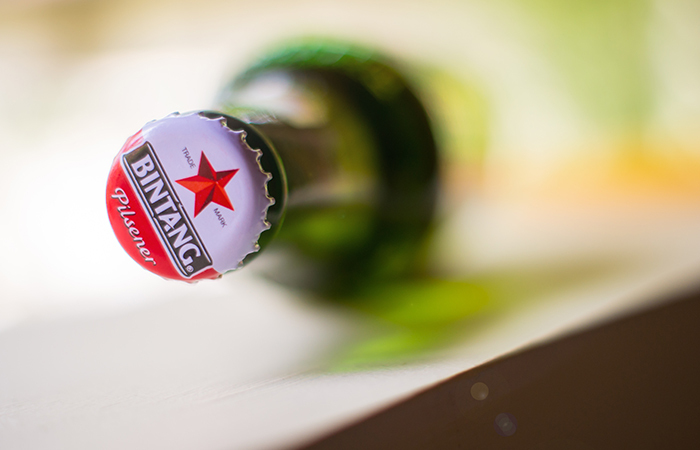 Enjoy the taste and quality of the famous Indonesian beer: Bintang! After a long day walking around the island of gods, what better way to relax than share the authentic taste of Indonesian beer with your loved ones. Appreciate a case of 24 fresh Bintang beers while dipping your feet in the warm water of your private swimming pool. 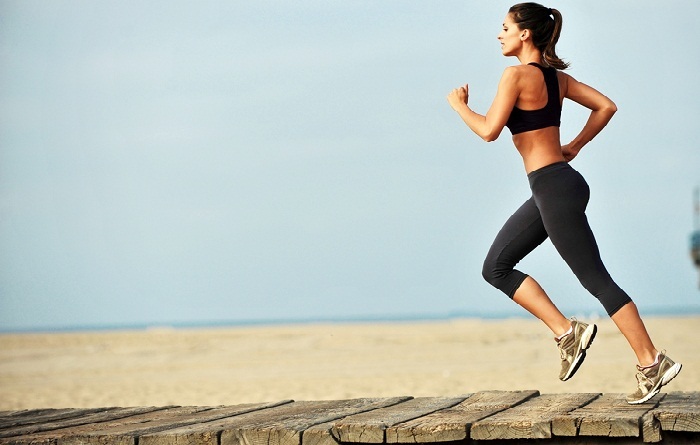 Stay in shape during your holiday in Bali thanks to our dedicated private trainer! With an agreeable climate all year round and spectacular landscapes, it will not be difficult to engage in a sport activity during your holiday in Bali. 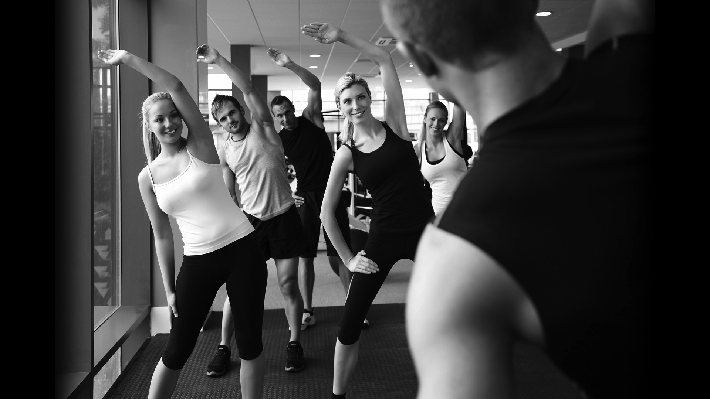 Nyaman Group offers you the possibility to enjoy a one-hour session with a personal trainer. Whatever it is that you are looking for, our dedicated teacher Bali Personal Trainer will help you get a smarter approach of physical activity and get closer to your goals. 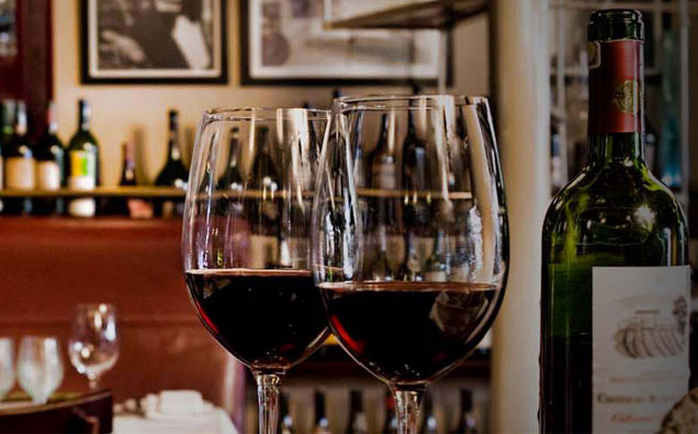 The perfect place for wine and food lovers! Opened in 2008, Sip Restaurant is a stunning place to enjoy delicious French meals and wines. You will appreciate for sure its warm atmosphere and its beautiful terrace. 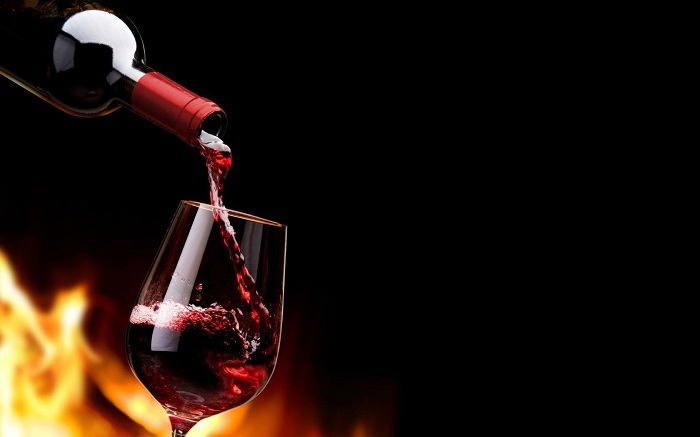 Thanks to his sommelier background and passion for food, the owner will help and advise you in your choice among a unique selection of wines to make your culinary experience memorable. 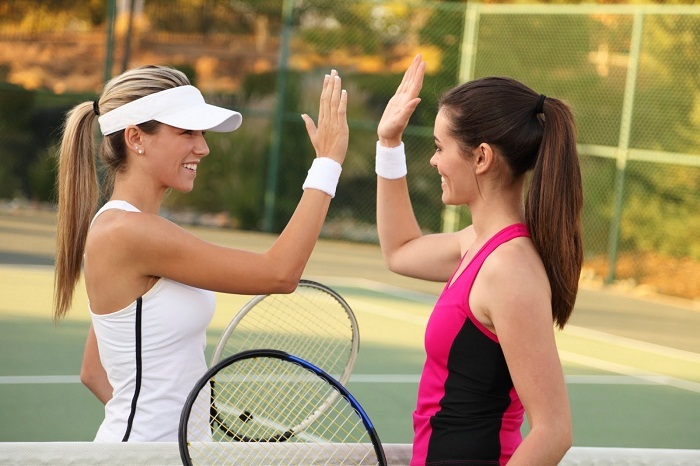 Enjoy the best tennis courts of Bali during your holiday! 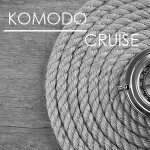 Thanks to Wakaland Cruise, you will experience a one-day trip through the most authentic parts of Bali and discover traditional villages, the stunning terraced rice fields of Jatiluwih and a luxuriant bamboo forest, where you will enjoy the delicious Balinese meals cooked with ingredients from the Island of the Gods. Moreover, after learning to make your own canang, the Balinese offering to the Gods, you will discover the Batukaru temple, a unique spiritual sanctuary where you can pray and use the canang that you created. This unique activity is sure to please adults as well as children. 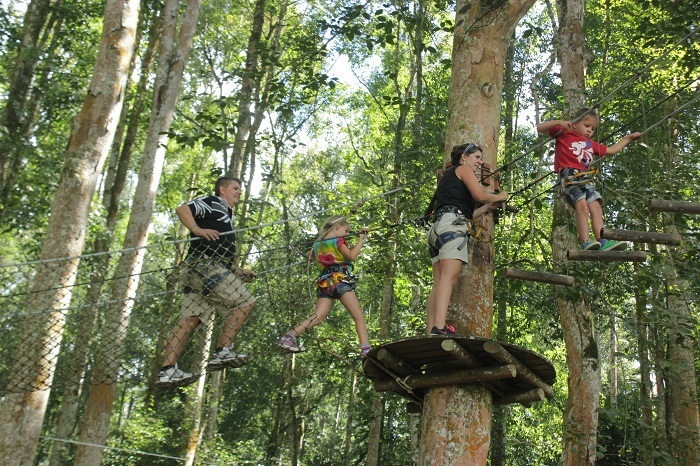 After a quick briefing about the safety instructions, you will be free to face the 72 funny challenges from Spider Nets to Tarzan Jumps through the Flying Fox. Thanks to the 7 different circuits, everybody will find the circuit adapted to their age and level. 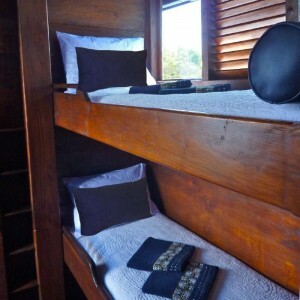 Besides, to ensure client’s safety, Bali Treetop‘s professional guides will supervise you during all your experience and will give you some advice as needed. 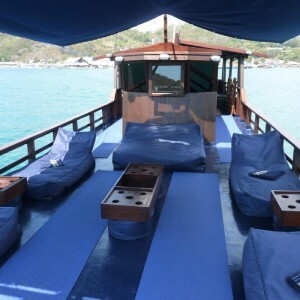 In order to be able to dive with minimum risks, you can benefit from a private scuba diving session under the direct supervision of an experienced instructor. 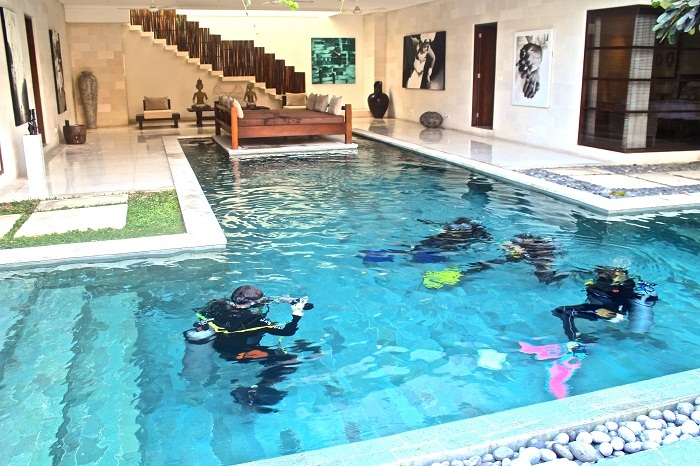 In such safe environment, our large swimming pools are the perfect place to discover the essential needs of divers, such as breathing, equipment adjustment or orientation in the water. Thus, by using the diving equipment, you will develop your skills and learn how to manage the unexpected problems, which can sometimes occur during real dives. 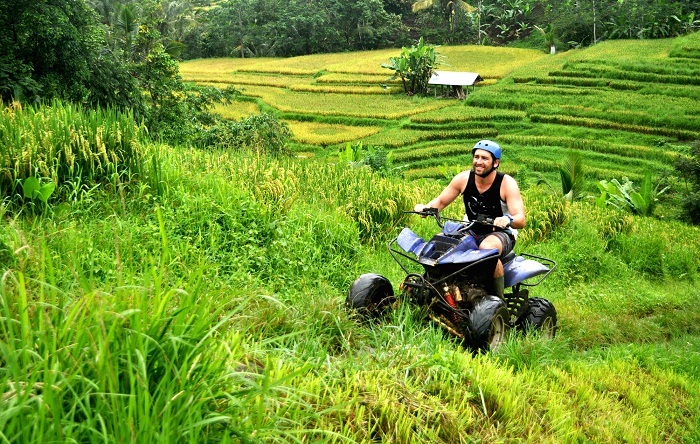 Thanks to our quad bikes, discover the most beautiful Balinese landscapes in an unforgettable way with your beloved ones. Under supervision of our friendly and experienced staff, you will find out some authentic and hidden parts of the Island of the Gods. Fully automatic, these all-terrain vehicles are even suitable for beginners and are perfect to conquer every obstacle in all weather conditions. 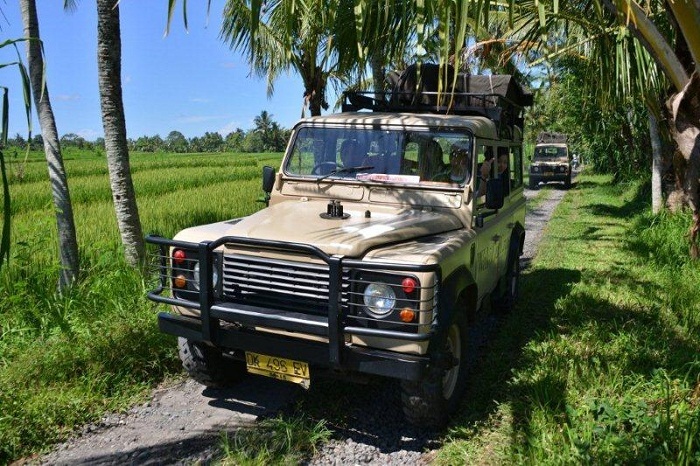 Come back to the nature and be amazed by this magic experience with Pertiwi Quad Adventure. 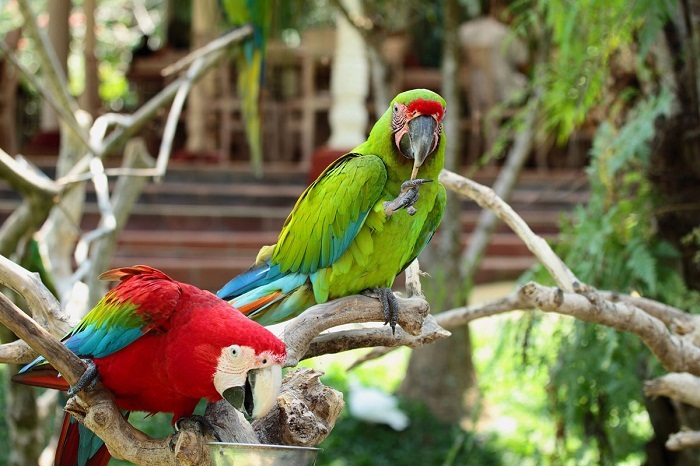 With over a thousand birds and 250 different species, the Bali bird Park will amaze you. Colorful and musical, a day in the Bali Bird Park is like no other. You can interact with a variety of incredible birds, see numerous feedings and birds shows, and discover some of rarest bird species on the planet. 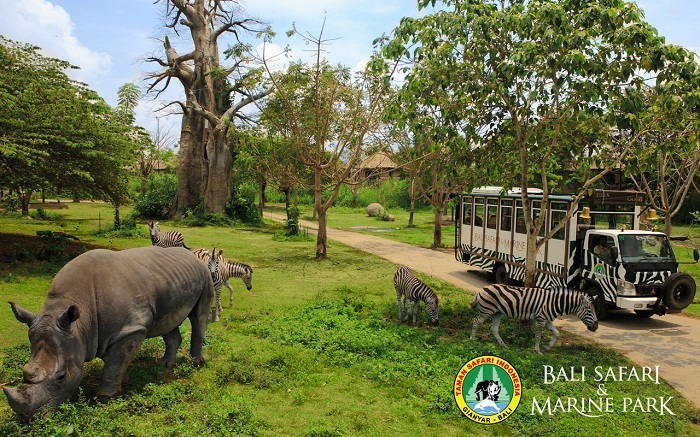 Bali Zoo has a wide variety of animals from Indonesia and other exotic countries. The zoo offers visitors a tour in the jungle, where you can see the animals closely, like giant crocodiles, Komodo dragons, and various breeds of birds, but also deer, kangaroos, reptiles, primates, tigers and many other animal species. Bali is the ultimate place to jump around! It is the first trampoline fun center in Bali. It has been designed to allow adults and children to bounce everywhere, flip forward, backwards, with even 45 degrees trampolines, all with 2 inch think safety pads in between trampolines to make sure nobody gets hurt! You can also join dodgeball and basketball activities on trampoline, to play on a whole new level! 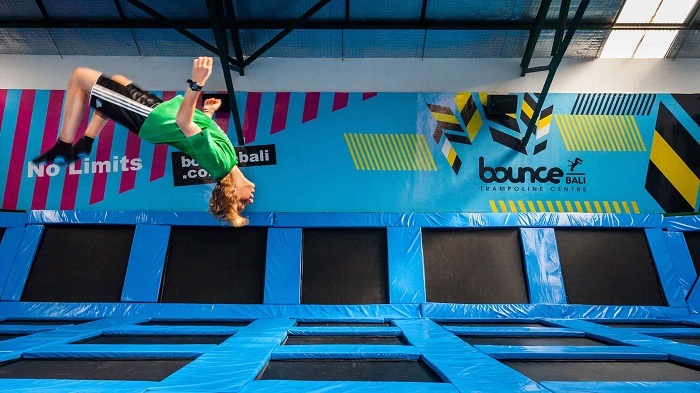 Bounce Bali will delight parents and children. 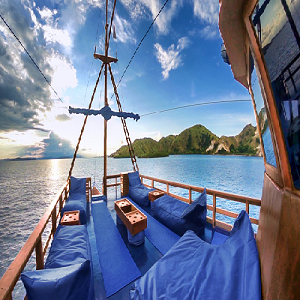 Live an exciting adventure with the Bali Safari and Marine Park ! You will get the opportunity to see hundreds of animals living naturally altogether, in an open environment. Will you dare to approach the lion’s den? Can you get close enough to count the zebra’s stripes? 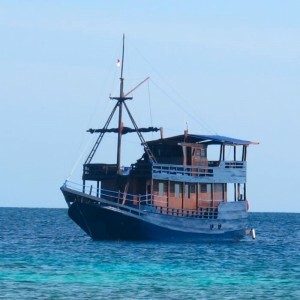 Find out about Indonesian sea creatures in the Marine Park, where you’ll gaze upon hundreds of fish varieties, and can even watch a piranhas feeding time. Definitely a great activity for parents and children! 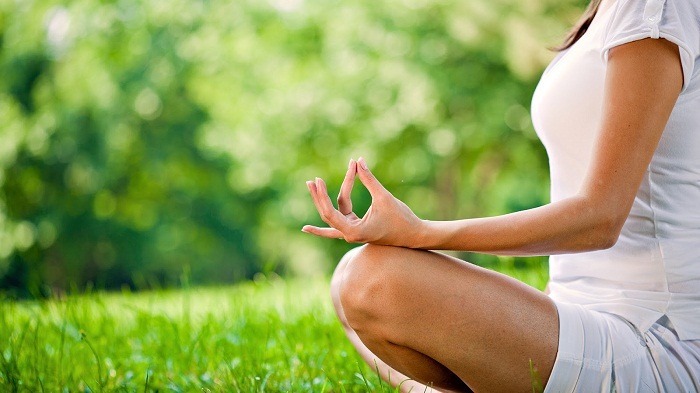 Take some time to breathe and relax during your holiday in Bali! For those who are looking for a relaxing break in Bali, Nyaman Group offers the possibility to receive a private yoga class directly in your villa. Our dedicated teacher will offer you a tailor-made session depending on your expectations: increase your flexibility, improve your athletic performance or simply have a first experience of yoga practice. The Balinese dance is considered as an expression of the soul realized through gracious body movements. It is an inherent part of the Balinese culture and is definitely an experience you should not miss in Bali. Nyaman Group offers you the opportunity to discover this tradition from the inside by received a Balinese dance lesson with local teachers. If you are looking for a unique cultural experience in Bali, this privilege has definitely been made for you! Discover the best waterpark of Asia and have an amazing time with your friends and family! As a unique getaway, Waterbom will allow you to experience the best waterslides of Asia and enjoy a memorable day with your family or your friends. Will you dare to try the Constrictor, the longest waterslide of the world, or the Pipeline, perched at 20 meters? 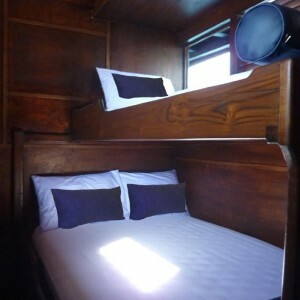 Thrill seekers will definitely find what they are looking for. For a more relaxing moment, you can also enjoy the Lazy River, where you can drift along to release pressure under the Balinese sun. Ride the largest animal on earth! 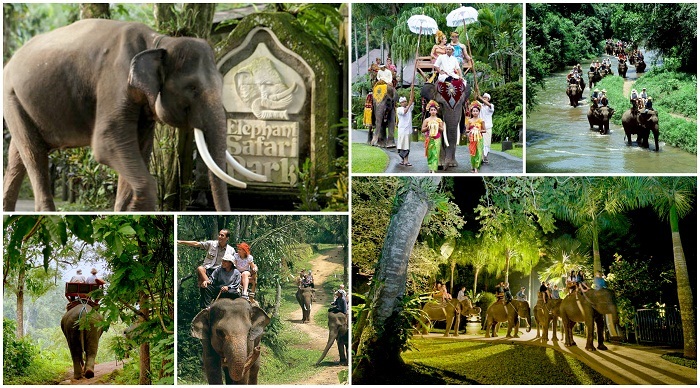 The Elephant Safari Park is an exclusive experience to discover numerous gracious Sumatran elephants. Relax yourself on a chair on the elephant’s back and discover Bali’s beautiful landscapes. Observe, feed, play, interact and learn more about these amazing animals during a special moment. 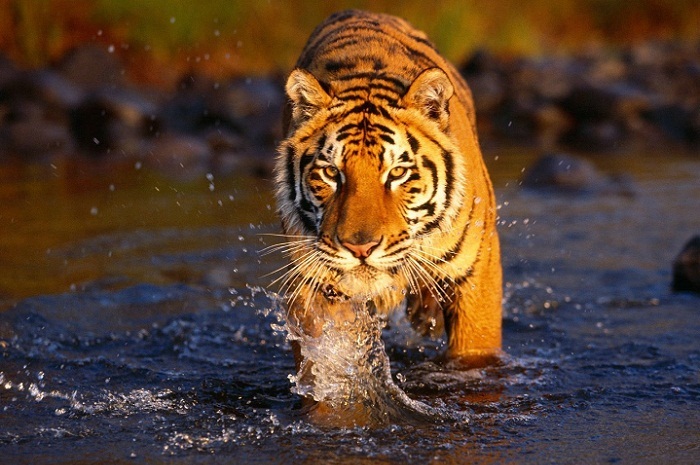 Children will be impressed to meet one of the largest animals of the planet. 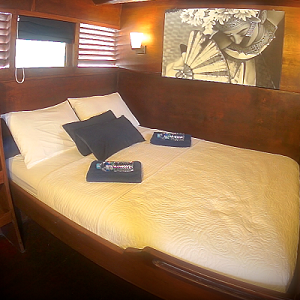 It is also ideal for couples who are looking for an intimate and unique getaway on the Island of the Gods. Experience the fun and excitement of surfing your first waves in Bali! Did you ever dream of catching the waves of our beautiful island? Nyaman Group offers you the opportunity to learn everything about surfing with our dedicated partner, the Rip Curl School of Surf ! Discover the excitement of surfing your first waves with your friends, your family or your loved one. Our professional teachers will help you master the key surfing skills in accordance with your level, whether you are a complete beginner or already surfed a few times. 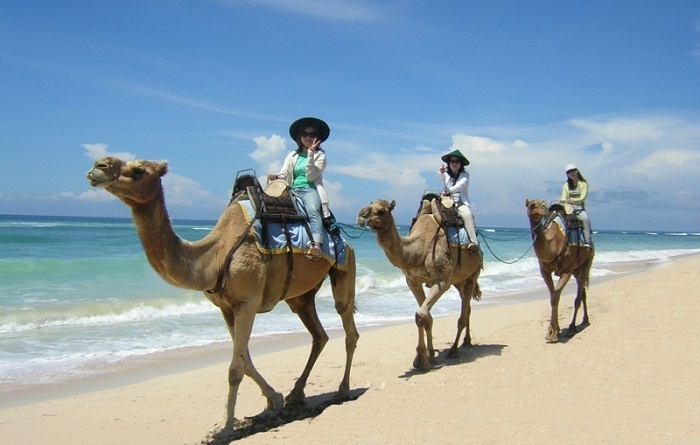 Simply enjoy the best of Bali’s lifestyle in Sanur or Legian, the best spots of the island! 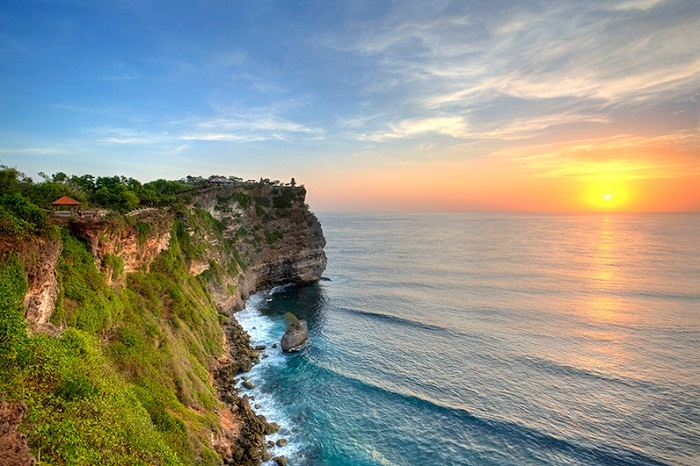 Located on an impressive 70 meters steep cliff, the famous Uluwatu Temple is among the best Balinese places to enjoy sunset delights thanks to its fascinating views overlooking the Indian Ocean. You will be surprised by its traditional architecture, its ancient Balinese sculptures and its friendly monkeys that all make this place so special. Uluwatu also shelters a lot of beautiful white sandy beaches. 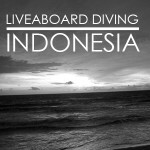 It is considered as the surfers paradise of Bali and attracts many advanced and expert surfers from all over the world. Nyaman Group offers you the opportunity to enjoy a one-day tour in the city to visit the famous Uluwatu Temple and discover all the jewels of this wonderful place! “Ubud is one of those places where days can become weeks and weeks become months.” Considered as the Balinese cultural city, Ubud hosts numerous galleries and museums. 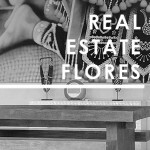 Its local way of life has always attracted talented artists from all over the world. From rice fields to mountains and ancient temples, the extraordinary beauty of its landscapes is simply breathtaking. You will also find quietness and peace by visiting local villages, which remain untouched since decades. You will also have the possibility to visit the famous Monkey Forest and play with hundreds of friendly macaques, relax your senses with an authentic Balinese massage or enjoy a traditional Balinese dance show. 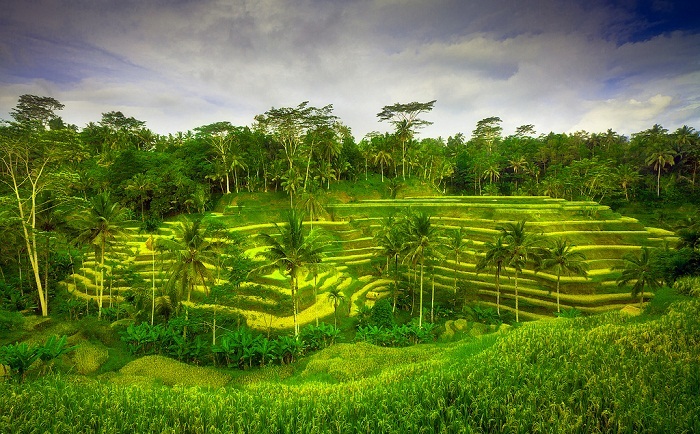 You will surely appreciate Ubud’s general feeling of well-being, which defines this unique and beautiful region. 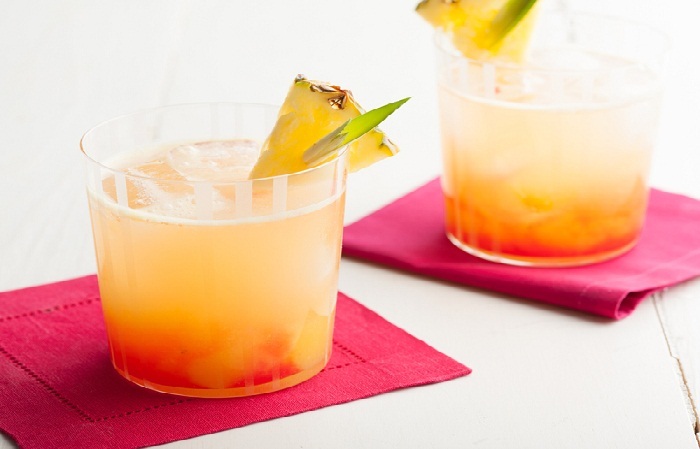 Nyaman Group is happy to welcome you with fresh fruit cocktails that you will enjoy by the pool in your villa. An amazing way to start your stay in Bali is to taste our fresh homemade cocktails with local fruits. Take a seat in the sun beds, under the shade of palm trees, and enjoy it in the lush tropical garden of your beautiful villa. Don’t feel stressed by the time. 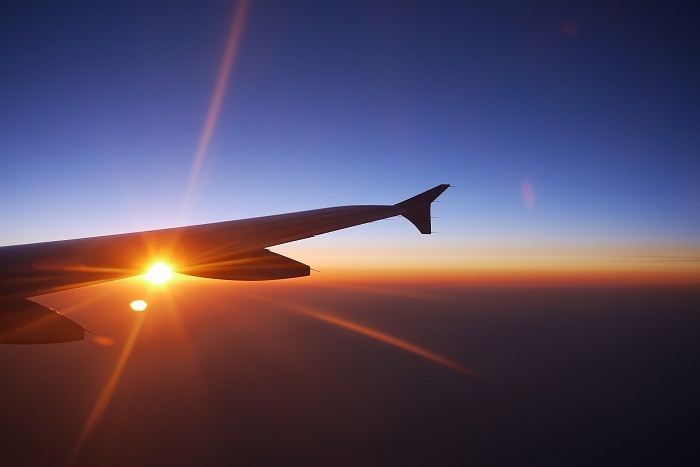 Nyaman Group gives you the opportunity to extend your stay in your villa, for a few hours, according to your flight schedule on your arrival or departure day (depending on availability). Bali Butterfly Park in Tabanan is the island’s sole butterfly enclosure of 3,000sqm. You will see the most famous Birdwing Butterfly and various endemic species from all over Indonesia in a tropical nature. 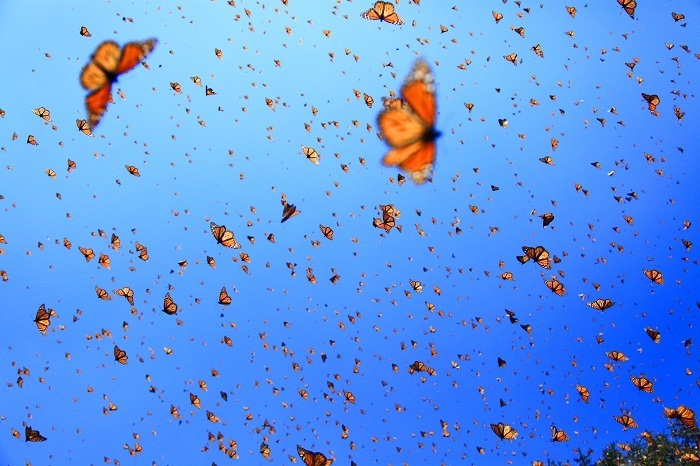 You will also have the opportunity to observe the butterfly’s life starting from the caterpillars, chrysalis, to turn into a butterfly. And after your visit, just go for a walk and relax in the gardens… The park claims to be the largest of its kind in Asia and its visit is definitely worth it! During your stay, Nyaman Group offers you the opportunity to enjoy a private Pilates session with your friends or family. 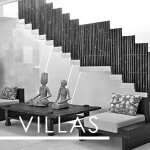 We will gladly pick you up at your villa and bring you to our dedicated partner’s place, the Bali Pilates Studio. Our professional instructor will give you a great chance to unwind, to stay active and rejuvenate your mind and body while practicing. Nyaman Group offers you the best of the best: our passionate teacher will always be there to guide you, to help you make the most of this class and enjoy all the benefits of Pilates. And whether you have advanced knowledge of Pilates or it happens to be your first experience, our sessions will be tailored to your every need! Better than going to a restaurant, you can now have your own personal chef at home! 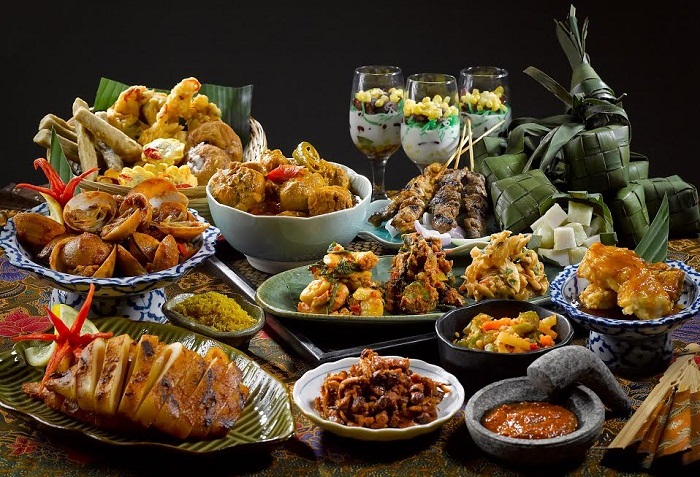 Nyaman Group offers you the opportunity to benefit from the services of a private gourmet chef and enjoy a traditional Indonesian dinner for your whole group. By paying attention to every little detail, we will provide you an unforgettable experience and make sure that you spend a warm moment with your family or your friends. Your own chef will gladly prepare you delicious meals, using only fresh and seasonal ingredients. Every dish is a delicate mix of tastes, which will always be in accordance with your culinary requirements and preferences. 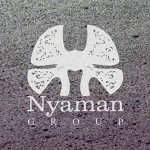 Whether you would like to enjoy a romantic dinner, celebrate a birthday or just meet with your friends or family around a good meal shared in a joyous atmosphere, Nyaman Group will provide you a truly unique dining experience. Savour a delicious meal in the villa’s tropical garden or in your living room, in front of your swimming pool. Our mission is to exceed your expectations in terms of freshness, style and taste. Balinese massage is one form of traditional Indonesian massage, influenced by the traditional medicine systems of India, China and Southeast Asia. 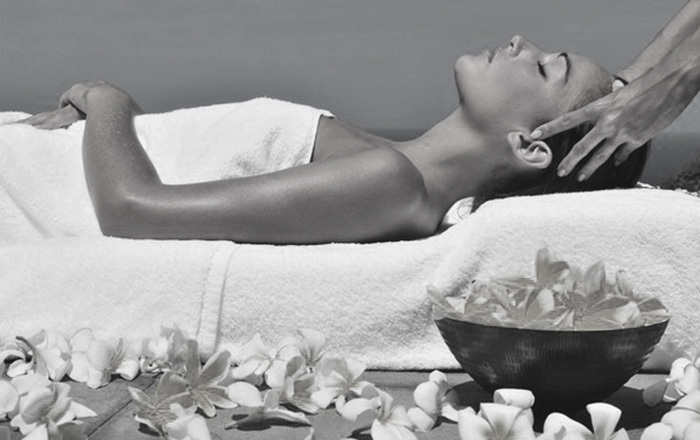 Designed to work each muscle in the body by following the 12 Meridian Lines, this kind of full-body massage involves numerous techniques, such as acupressure, reflexology, aromatherapy and classic massage techniques, like sliding, stretching and kneading. Also, scented oils will be massaged into the body, in order to help massage strokes become fluid and free of friction, which relax the muscles and soothe the mind. This approach of massage brings a release to deeply tense and knotted muscles, stimulate the flow of blood and oxygen around the body and bring a sense of wellbeing. Indeed, they are often considered as an alternative to modern medicine and ease migraines, sleep issues and anxiety. As exclusive Nyaman members, take advantage of special offers, countless memorable moments in Bali whether you want to spend a warm moment with your family or a unique and unusual night with your friends. 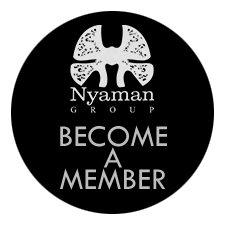 For all the Nyaman members, we propose an extensive list of privileges from a Balinese massage or a traditional Balinese dinner in your own villa to a private running coach or a Yoga session, through a first diving initiation in the large swimming pool that you will appreciate for sure. In order to always propose something new and attractive, our team is customer-oriented and works everyday to meet their expectations and improve the stay with their family or their friends. Indeed, being close to our customers allows us to understand their problems and always provide our client with complete satisfaction. Come live some priceless moments in Bali.